My gratitude list is late this week. We were on vacation and didn’t come home until today. I still took time to remember be grateful. 1. I am grateful for my husband (who drove) and his car that took us to Virginia to see my daughter and her fiance. 2. I am grateful for a wonderful weekend with them. 3. I am grateful I was able to meet Steffanie, of Old Town Suds and connect with her while I was visiting. I love meeting other soap makers and hearing their stories. 4. 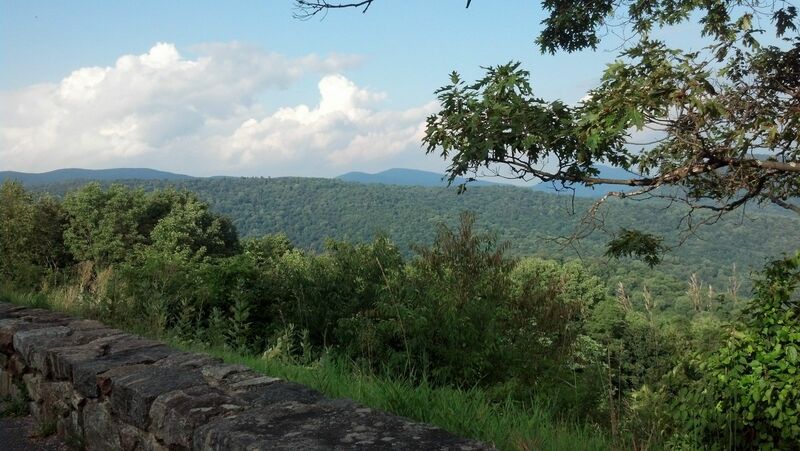 I am grateful we took the time to drive on Skyline Drive through Shenandoah National Park. It was breathtaking! 5. I am grateful we made it home safely.